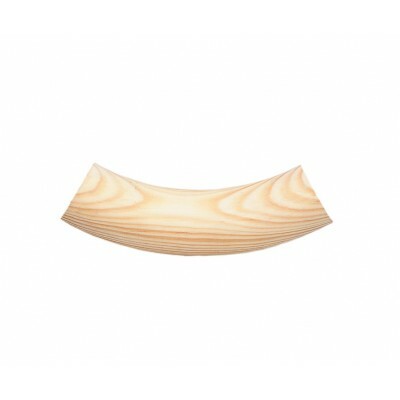 Richard Burbidge unfinished pine round handrail 54mm up easing fitting for 54mm handrails. Also known as a concave ramp. Supplied unfinished for you to varnish or paint etc to your own requirements.